Open vs. closed comb razor: What is the better style for you? Shaving is a daily activity which many people view as simple and no need to pay special attention to. However, it’s in fact quite important to your appearance and personal hygiene. 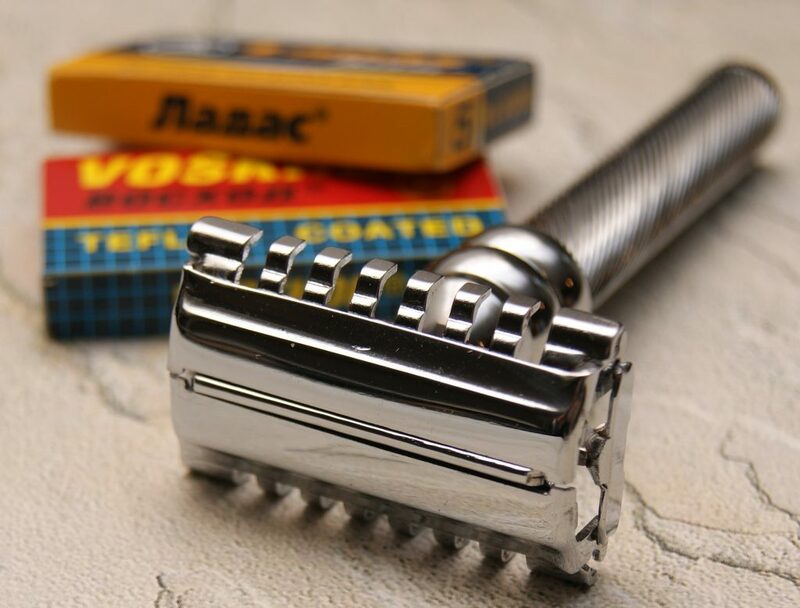 That is why having a suitable double-edged safety razor around can come in extremely handy. It offers better control compared to a cartridge razor and generally cost effective in the long run. 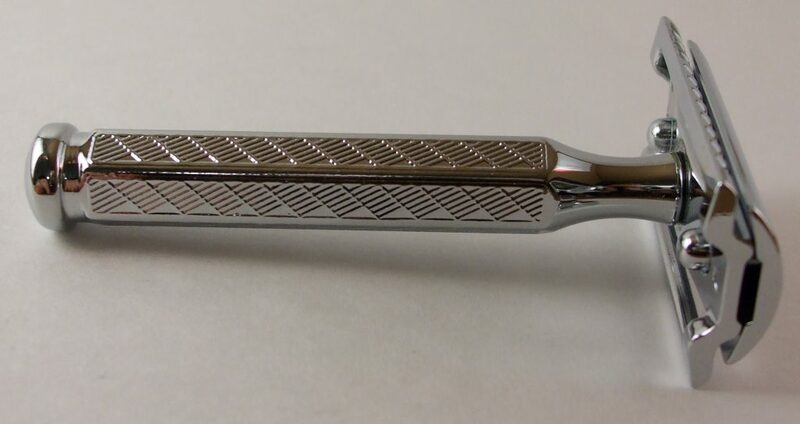 But what kind of style you should go after when you know nothing about this type of razor? If this is your problem then this article got just the thing for you. Open vs. closed comb razor, it could be hard to determine the winner since people’s preferences vary a lot from one to another. So it’s wise to crosscheck your personal needs and requirements to the razor styles characteristics below making the final decision. Buying without careful consideration could result in nothing but a waste of money so think it through first. If you desire a smooth and comfortable shaving experience, your razor is the deciding factor. This process is crucial to ensure your investment is well-spent money. This is one of the most popular razor styles nowadays and uses by millions of people around the globe. The reason why it’s called a closed comb razor is that there is a straight bar run through its blade. This is safety feature which is to offer additional protection to the user when the razor is in use. In most of the case, the bar tends to be flat or possesses small grooves on its body. The point is to tighten the skin right before the razor blade comes into contact with your hair and permit cleaned shaving. As a consequence, the shaving surface is ideal for the razor, therefore, minimizes the chance of the blade cut or nicks your skin. Almost every wet shaver can use a closed comb razor, beginner and long timer alike. This is the style best suited for frequent shaving and fairly decent for the average uses. Apply a layer of soap or shaving cream with a shaving lather then you could get the most out of the razor. Quite different from the above, the open comb razor has a totally different design for its head. In place of the straight bar, this style got a row of teeth which run right under the blade. The teeth purpose is to guide the hair into the blade to enhance shaving efficiency without congesting the razor. This makes the open comb razor feel more aggressive than its closed comb cousin. Due to the teeth, the skin exposure to the blade quite substantial but it also let more lather to be used. It offers better lubrication hence smoothen the shaving. Another benefit of the style is since the blade is kept close to the skin, fewer passes are needed to shave your hair. In theory, it shall protect your skin from being irritated. Clogging is not an issue as well because of the open construction. Debris and bristles could pass through without creating a noticeable problem. Open comb razor is most suitable for experienced users that shave once in awhile instead of daily. But if you manage to get used to it then you can obtain desirable results. The key here is to use short strokes with a proper application of lather. No matter what style you use, you still need to keep in mind several usage advice for an effective shaving. Here are a couple things you must remember to put your razor to good use. Nothing is easy at first and a brand new razor could feel quite strange for your skin. 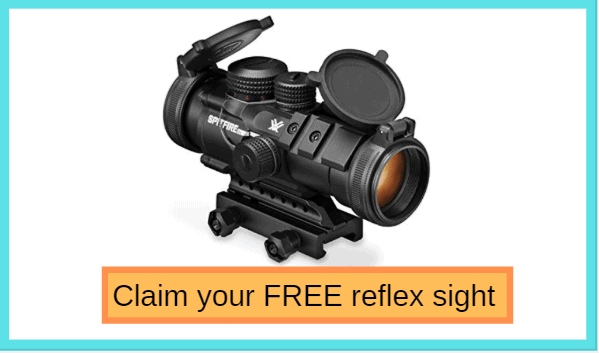 Yet if you keep using it regularly for a weak or two, you would get used to. Nicks and cuts are possible but they are what you must go through to learn how to use the razor effectively. As time went by, shaving will become second nature. Be patient and everything will turn out fine in the end. Certain people like to use gel which packs a lot of chemical with little lubrication. For a shaving lather, you should go for classic shaving cream or soap. They got a high level of moisture that makes your skin feel nice and greatly assist the shaving proves. Open comb razor did deliver aggressive shaving but it’s not all about the style, it’s the blade gap. If you want aggressive shaving but also in the process of learning it, it’s best to stick to adjustable razors. They have different blade gap settings so you can try out many levels of aggressive shaving. 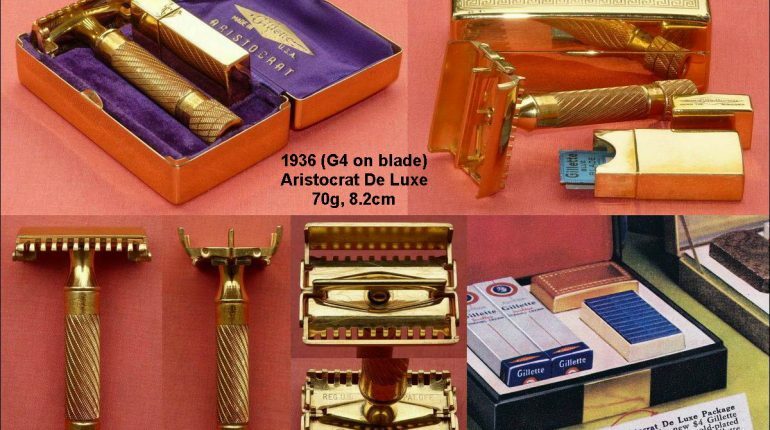 And that is pretty much all you should know about these styles of razors, fairly easy to absorb, right? Open vs. closed comb razor, it not easy to come with the answer right away if you don’t know much about them. But with the help of information above, now you can tell which style is more suitable for you. There is a diversity of people demand and it’s essential that you take into account your own situation to make the final purchase.